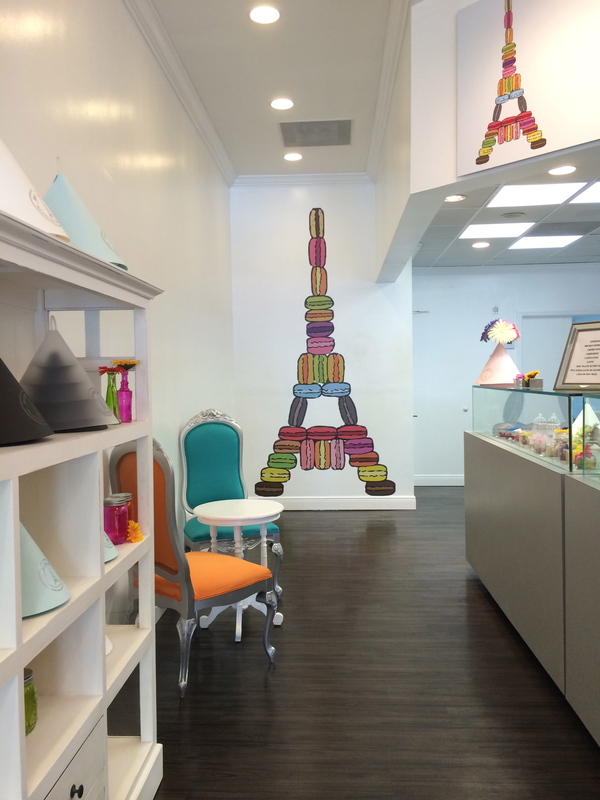 One step inside Janette & Co. and you feel like you’re in heaven. 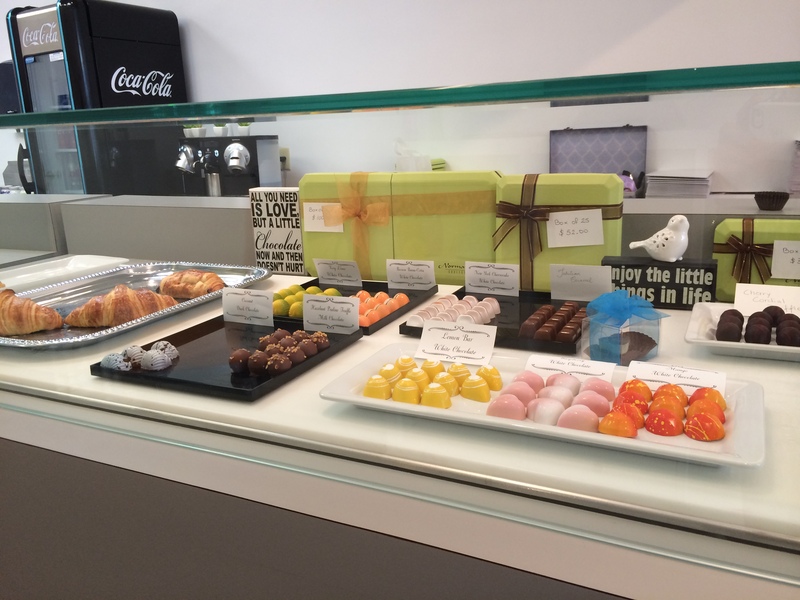 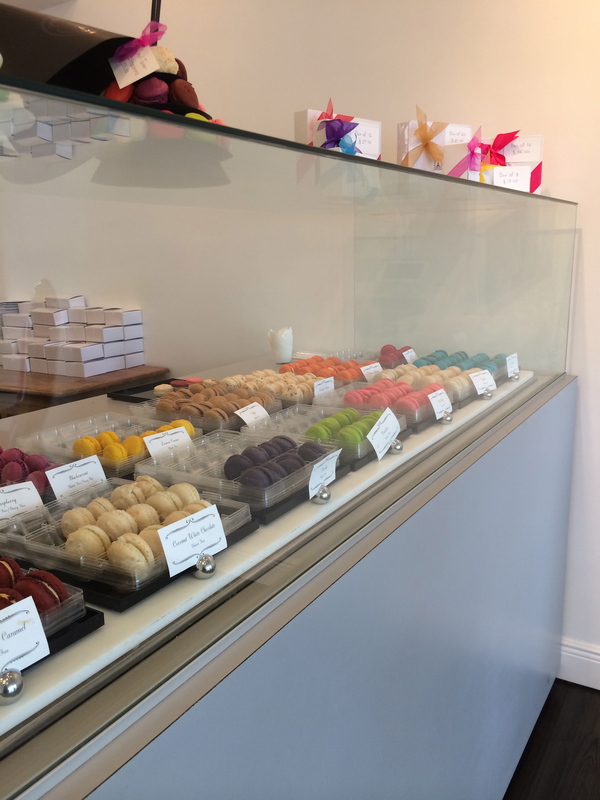 It’s a charming place serving their famous homemade macarons, freshly made croissants, and imported chocolates. 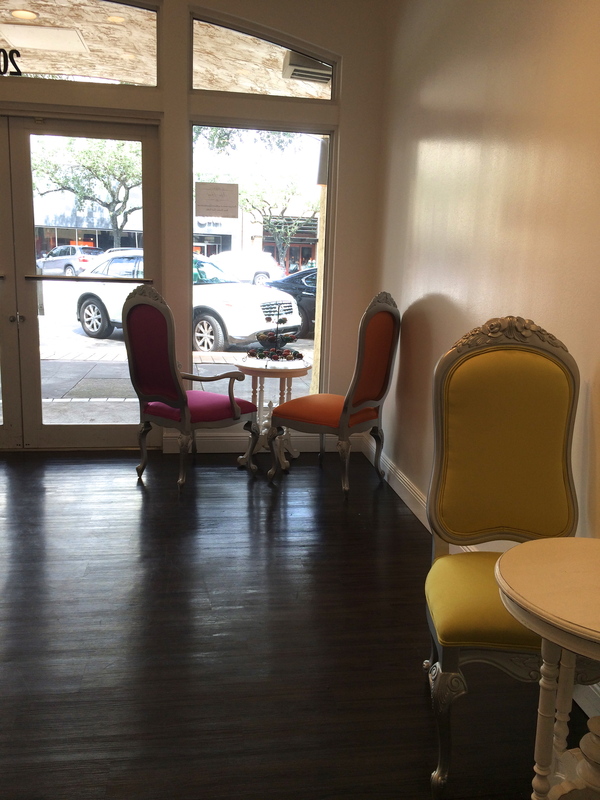 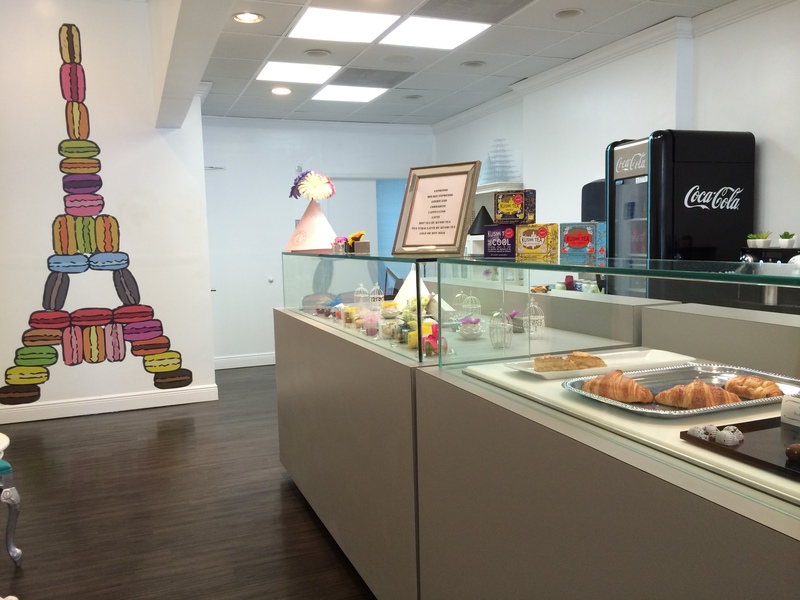 It’s the perfect stop on Coral Gables’ Miracle Mile for a sweet treat. 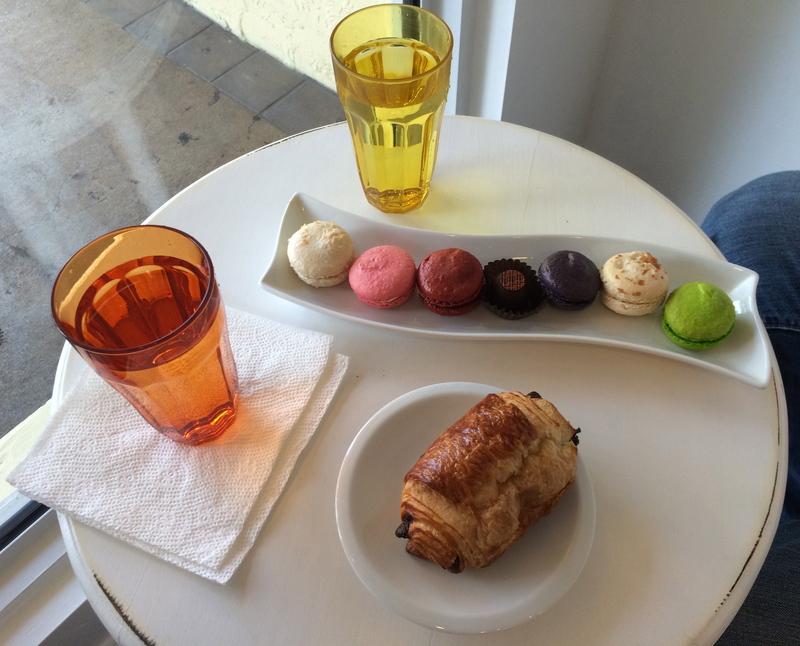 The macarons were fluffy and delicious and had generous filling in my opinion.